Following the recent deaths of an African lion and a Sumatran tiger, Jambi's Taman Rimba has acknowledged that the small zoo is in dire need of more veterinarians to care for its animals. An African lion named Shiro and a Sumatran tigress named Ayu at the zoo died from illness. Two-year-old Shiro died on Jan. 19 from an enlarged heart and 8-year-old Ayu died on Jan. 26 from pneumonia, according to Antara. Their deaths have left Taman Rimba with three lionesses and one tiger. 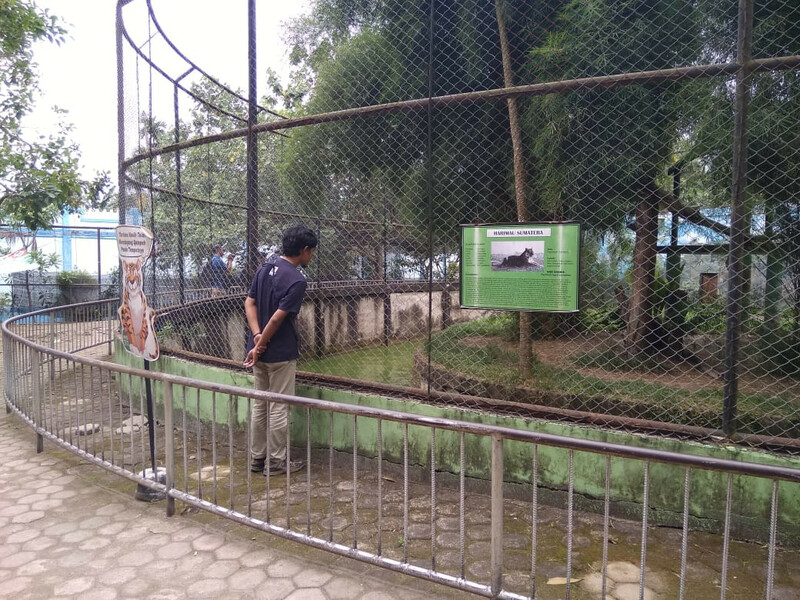 Jambi Natural Resources Conservation Agency (BKSDA) head Rahmat Saleh said that the zoo had only one general practice veterinarian that had started working only a month ago. Ideally, a zoo should have a veterinary specialist assisted by three veterinary nurses. "We must admit that the officials [at the zoo], including the veterinarian, are not experts in their fields. So the [animals' deaths] are not surprising," said Rahmat. The head of Taman Rimba's technical management unit (UPTD), Taufik Bukhori, concurred with Rahmat's statement, saying that the zoo needed at least one more experienced veterinarian who could care for the animals and their health. 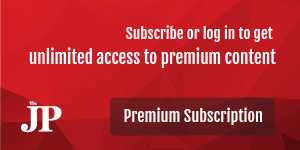 However, Taufik said that additional veterinarians could not be hired immediately, since the decision needed to meet certain policies and also because it depended on the provincial budget. The BKSDA had thus urged that the zoo be privatized, he said. "We met with the Jambi provincial administration last week, and they promised to address the issue," said Taufik. The UPTD is a regional division of the Jambi administration that manages Taman Rimba and has a budgetary allocation of Rp 2.6 billion (US$184,694) per year for the zoo's upkeep. Of this amount, Rp 1.3 billion is used to feed the animals. Tiger conservation project manager Yoan Dinata of the Zoological Society of London's (ZSL) Indonesia program said that the deaths of the endangered animals should be a turning point for the zoo to revamp its management.